. The diference is LC-37 ink cartridges are standard yield version for the models listed above: LC-37 yellow (13ml / 300 pages). 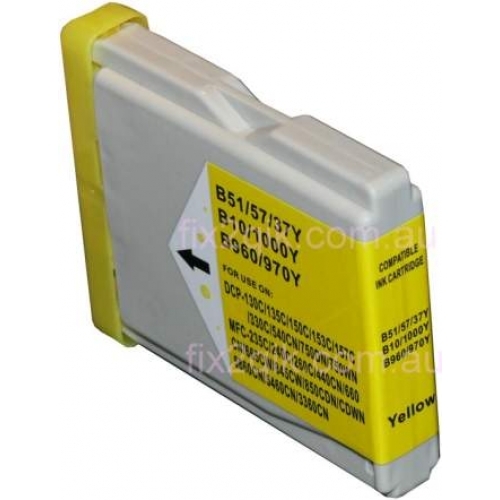 >> Where as the ink cartridge selling here is LC-57 - YELLOW colour, high yield version ink (17ml / 400 pages).